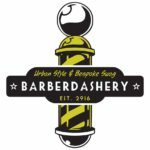 So I made my first steps to get Barberdashery off of the ground. What that means in actual English is that I bought the raw materials to make the homemade shaving cream, which I am calling Shave Butter because that is a much cooler name than homemade shaving cream. I am planning to get the ingredients in on Friday and I will start mixing them up Friday night / Saturday morning. 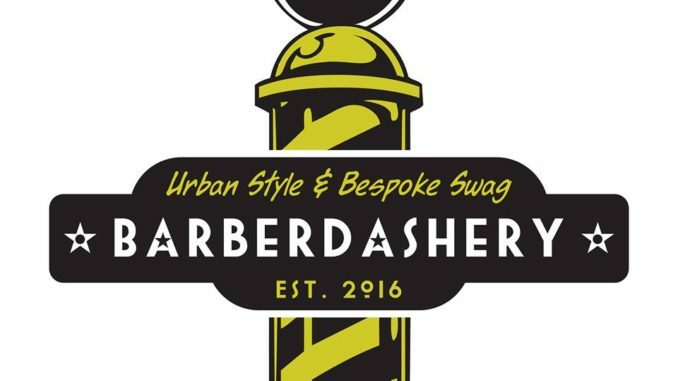 I, of course, will be shooting video of this to make sure you can see me documenting this from the beginning to understand why in the world would I be starting a men’s grooming line of products and what the REAL end goal is. Keep your fingers crossed and wish me luck!